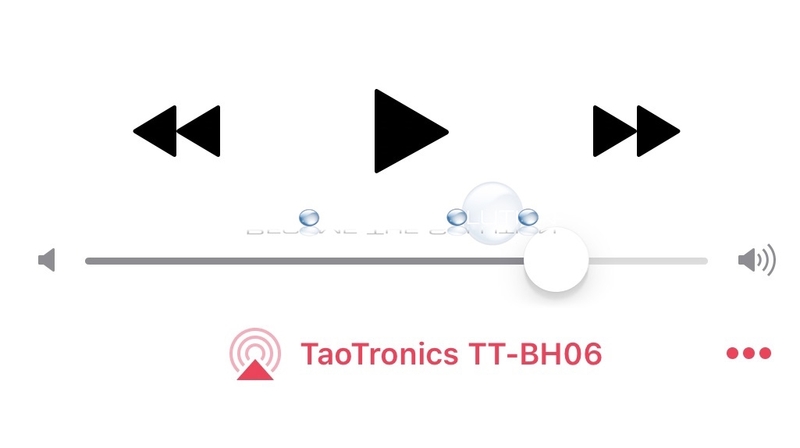 If you are recently experiencing Bluetooth issues with your TaoTronics Wireless Bluetooth Headphones with your iPhone, it might be due to a recent iOS update. The most common issue noticed are the TaoTronics headphones not auto-connecting to your iPhone device. You have to manually connect the headphones in iOS Bluetooth settings each time you power them on. You probably already tried re-pairing your Bluetooth headphones and resetting iPhone Bluetooth settings but no luck. The solution is to reset the TaoTronics headphones themselves. 1. While holding the Multifunction button for 5 seconds, plug in your TaoTronic headphones using the power adapter. A purple LED will flash three times to confirm the system was successfully reset. 2. Finally, re-pair your headphones with your iPhone. Your headphones will now automatically pair each time you power on the headphones again! Worked exactly as described! Thanks for helping me solve a problem that was exasperating me!! It worked for me! The light was not purple though, it was red and blue flashing back and forth really fast. Thanks so much for this post! Worked for me. It was more of a blue flash than a purple flash, but it connected right away. Previously it would "connect" but not as an audio device, so if you started playing music it would play out of the phone speaker instead of the headphones. Thank you! The LED did not flash “purple”, but this action FIXED my issue. I am in business again!!!! Thanks. Was able to reset earphones (3 purple flashes) but do not get the "pairing" message. TT-BH06 appears under Other Devices with the spinning gear, but does not connect. Very frustrating. Left my iphone bluetooth on. Plugged in my headphone to charge. While the red charging light was on, held down the middle button until it started blinking red and blue (do not disconnect from the charging cord). My iphone was then able to find and pair with my headphone. Works fine now.